Daymuse Studios team members write about web development, web design, content management systems, and the tools we use on a daily basis. You may subscribe to our blog to keep up to date on the timely industry topics, neat tips for businesses like our clients, and general news from our team. Learn how to create customizable Products for your Drupal e-commerce site using the Commerce module and extensions step-by-step with video tutorial. 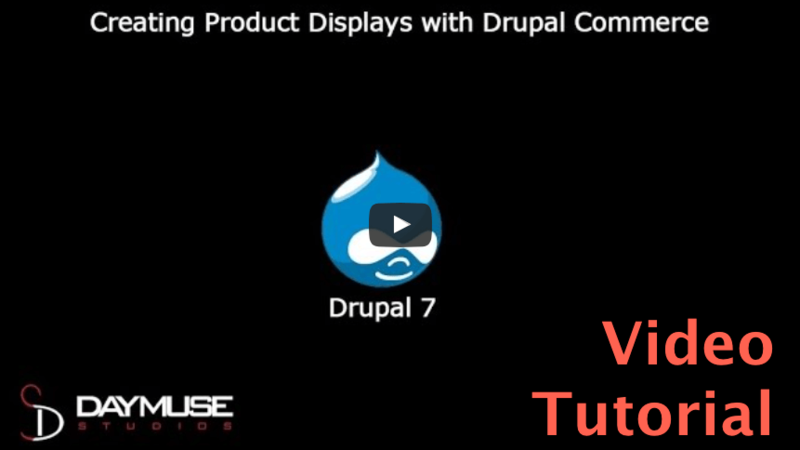 Learn how to contextually output field data in Drupal Commerce with a Product Display. YouTube Video Tutorial included for e-commerce projects. 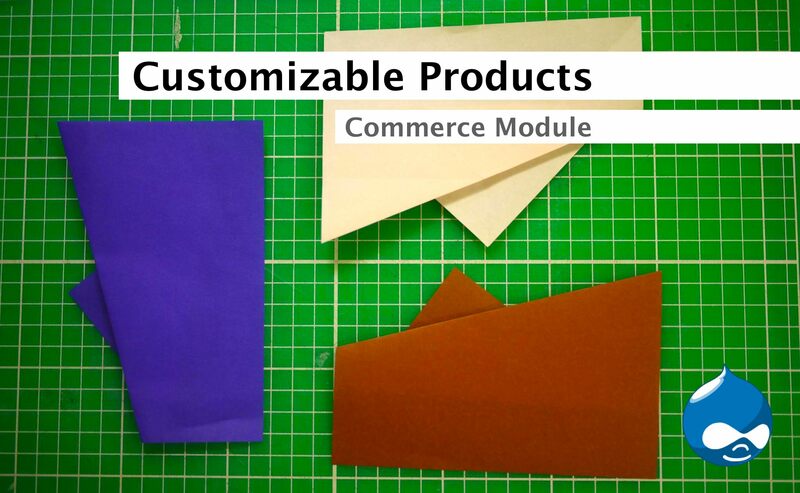 Our first Drupal Commerce Module Guide begins our e-commerce site creation tutorial. 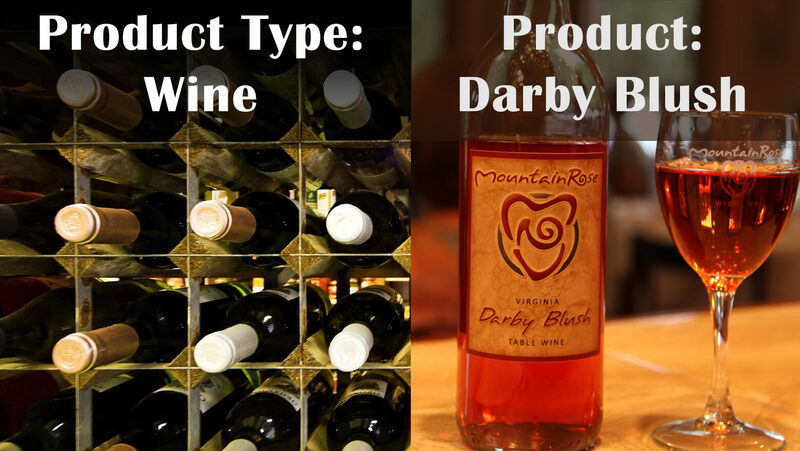 We need to understand what Product and Product Types are and how to implement them.